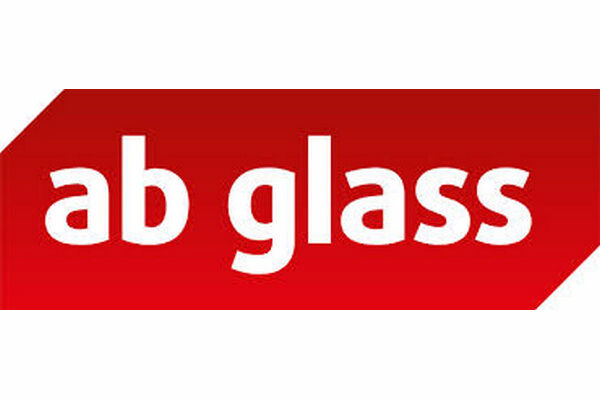 AB glass specialises in the manufacture and installation of facades, curtain walling, windows, doors and structural glass assemblies for both the domestic and commercial markets. Our team of designers bring their heavyweight experience to your plans whether undertaking small or large scale projects, and are available to discuss all building details from concept through to completion. Your development will be finished to the most exacting standards with a focus on innovation and quality. Recent projects include the Royal Mint Visitor Centre, the new glass extension at Fairyhill by Oldwalls, Ysgol Bae Baglan, Liberty Stadium, Swansea University Faraday Tower, Langland Brasserie, among many others.